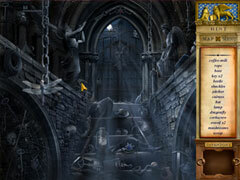 Join Dr. Cunning in unraveling a web of plots, treasons and murders. 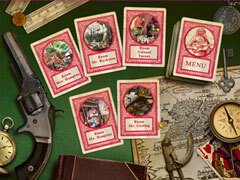 Travel back in time to 19th Century Europe, where you'll find yourself at the heart of a detective story. Work with the well-known London detective, Mr. Cunning, in a tense search for important documents that have been stolen from a yacht! 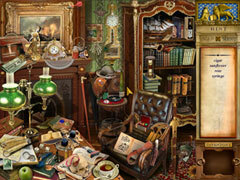 As you track down hidden objects, you'll unravel a tangled web of plots, murders and treason. Time is limited, and it's up to you to discover the identity of the person behind the mask!